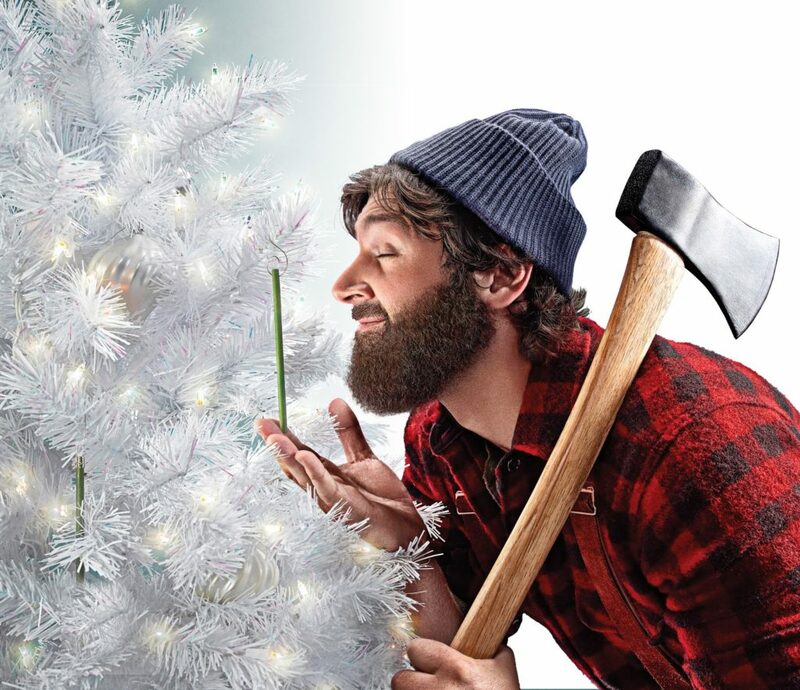 It was a big weekend for getting out those Christmas decorations and with nearly 55 million homes with artificial trees in the United States I’m guessing a lot of trees are up and decked BUT those artificial trees lack a real tree scent. 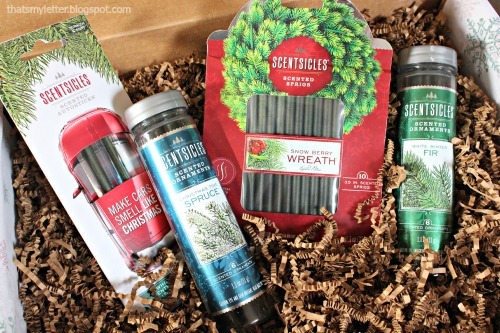 When the folks at ScentSicles sent me this box of Scented Ornaments, Scented Sprigs and Auto Sticks I was skeptical thinking my whole house would become overpowered by the scent but this is not the case. In fact I found ScentSicles to be completely mild and totally pleasing and now I want more! After putting up our first artificial tree last week we were definitely in need of some fresh-cut smell to bring the joy of Christmas into our home. 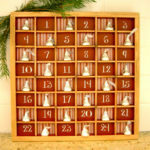 ScentSicles scented ornaments are available in 5 scents: fir, spruce, pine, snowberry and cinnamon. 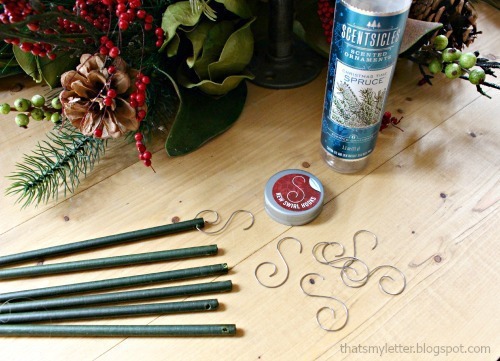 Spruce is my favorite and I used the enclosed swirl hooks to hang the scented sticks. 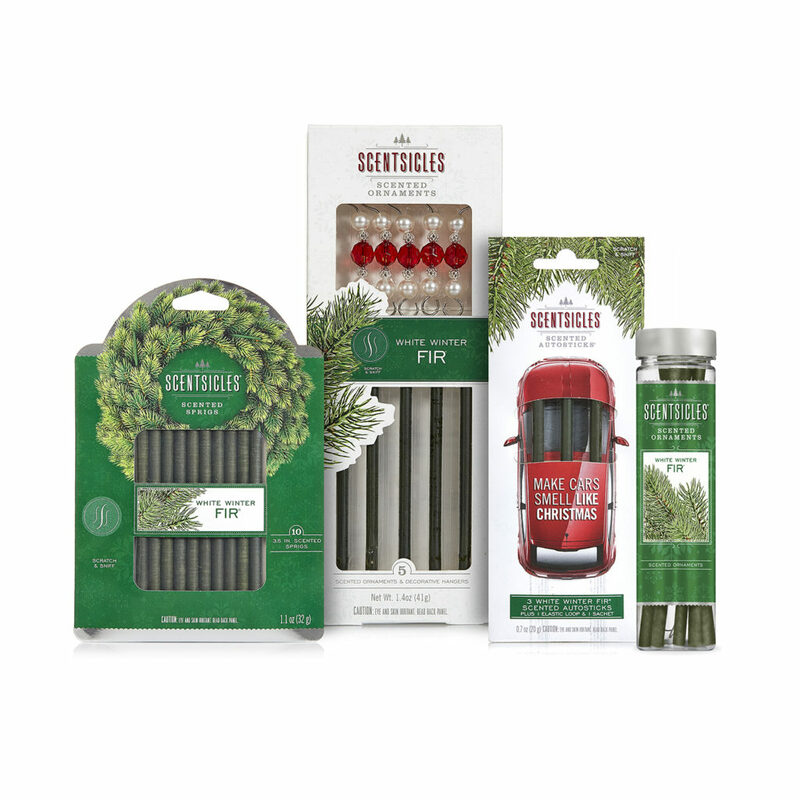 ScentSicles scented ornaments hang discreetly to provide the nostalgic scent of fresh-cut Christmas trees and are no-mess, no-flame simple way to make artificial holiday greenery smell real. I tucked the ornament in our tree and you can barely see it! But I didn’t stop at the tree. 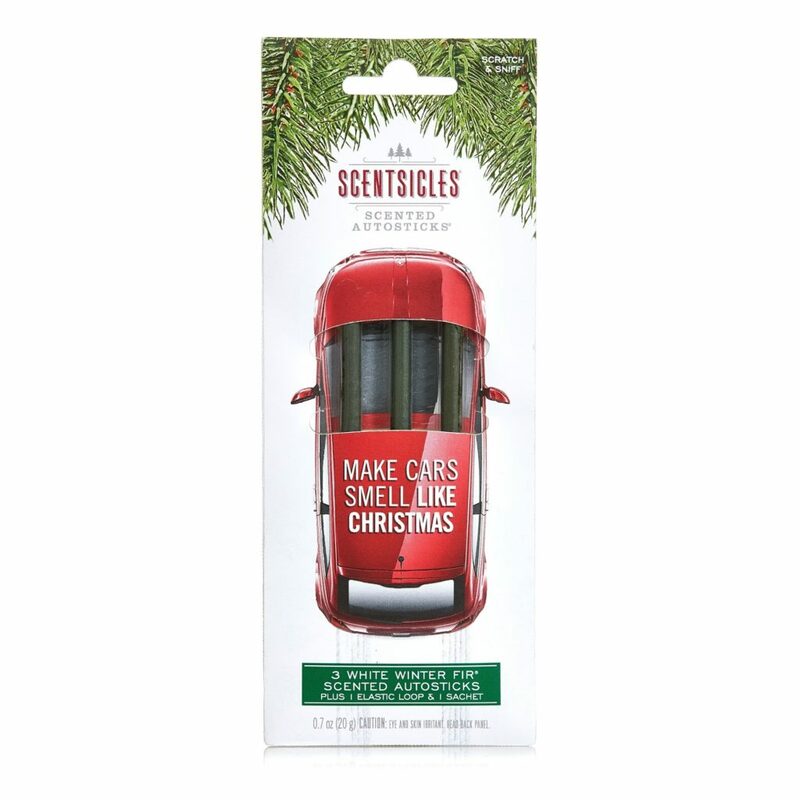 ScentSicles auto sticks make it smell as if you just drove off the tree lot, I hid one auto stick under the drivers seat and it smells divine! 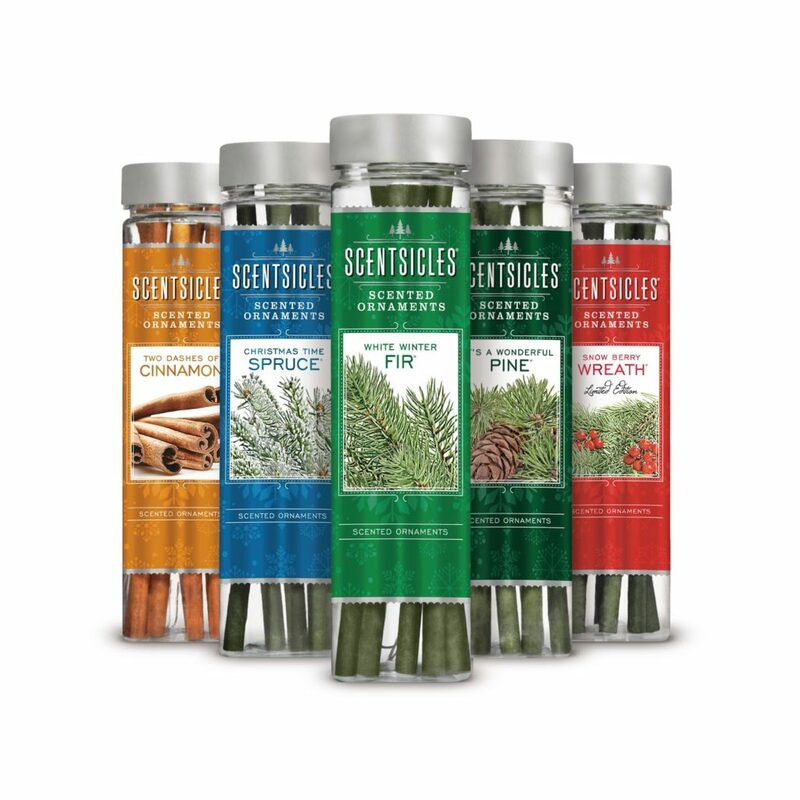 ScentSicles are sold in over 22,000 stores seasonally including Wal-Mart, Michaels, The Home Depot, Target, Lowe’s, and Bed Bath & Beyond – as well as year round at ScentSicles.com and Amazon.com. 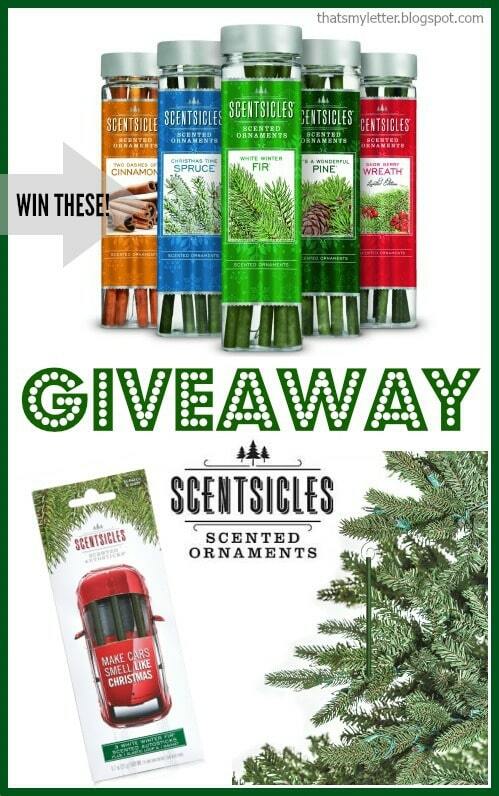 In addition to the giveaway below ScentSicles is sponsoring a Most Authentic Artificial Tree sweepstakes this year where consumers can enter for the change to win a Balsam Hill Artificial Tree, ScentSicles, and $500 for additional tree decorations. Enter at www.scentsicles.com/win. To enter the giveaway use the Rafflecopter link below. Open to US residents only 18 and older. 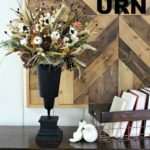 Giveaway ends December 4th at midnight EST. Don’t forget you can enter daily! Disclaimer: I was provided product from ScentSicles for review. All thoughts and opinions are my own. I've wanted to try these for years! 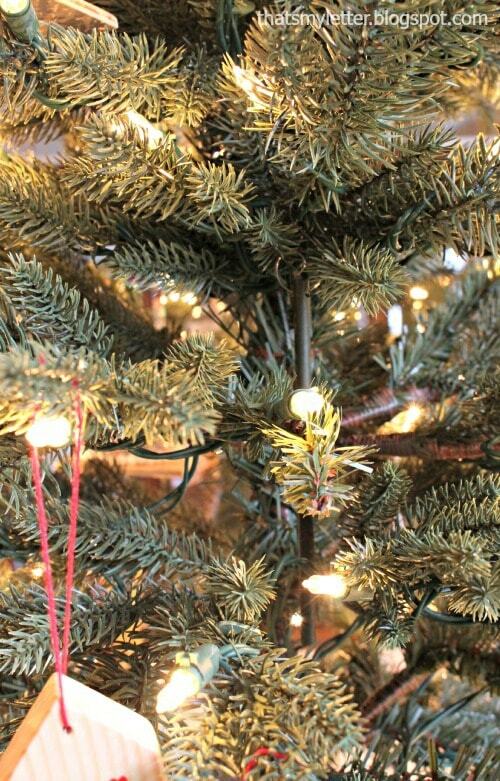 I have an artifical tree and would love to try these. 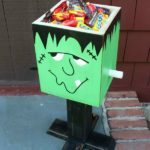 Great blog, thanks for a great giveaway. I followed you. Fingers Crossed!